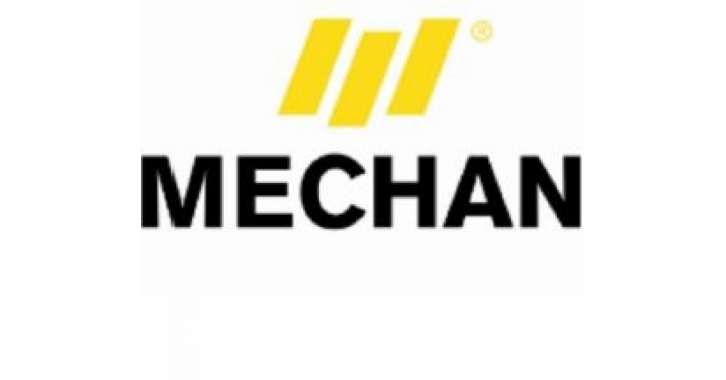 Fernie Greaves are pleased to announce that they have been instructed on an industrial requirement for Mechan, a leading engineering company based in Sheffield. Location - Within Sheffield and the immediate surrounding area. Size - Around 12,000 sq ft with internal office space of 1,500-2,00 sq ft but may consider slightly larger accommodation. Yard area sufficient for 25 m turning circle, external storage and car parking for 25-30 vehicles. Minimum 35 KN/sq m floor loading. Preferably with 15 ton crane in situ, 10 ton minimum, failing that the ability to retro fit one. Timing - Both existing buildings and D & B considered. Tenure - Leasehold and Freehold considered. Further details are contained within the attached flyer and should you have any properties which meet this criteria, please do not hesitate to contact Tim Bottrill at our City Centre Office.